The First Impressions Snowflake Set (SE112) will help you to create a number of snowflakes with intricate detail work of various sizes & styles. The thirteen snowflakes that this mold makes are approximately: 5/8" to 1-1/4". 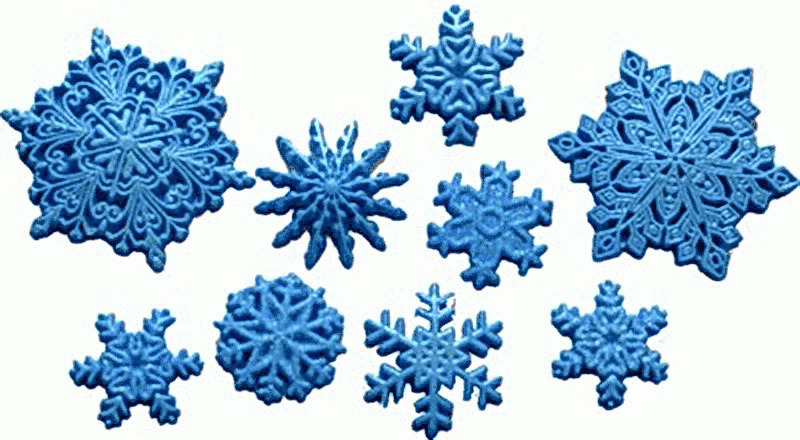 These beautiful snowflakes will enhance any Holiday design or winter themed cake, Cupcakes and any number of projects. They can be used with a variety of mediums such as Gumpaste, Sugarpaste, Fondant, Isomalt, Chocolate, etc. These molds are made from a long wearing food safe & easy to clean silicone in the USA by First Impressions Molds.